Prof. Still has taught the Crowd Science (Introduction to Crowd Science and Applied Crowd Science) courses at Fondation Degree (Level 5) and BA Hons (Level 6) since 2011 at Bucks New University. He developed and teaches a wide range of lectures and short courses around the world. Over the last 18 years he developed, and teaches, a��three day short course (click here for a course overview) on the core topics of Crowd Science (Crowd Safety and Crowd Risk Analysis). Keith also delivers bespoke training courses, delivered at client sites, that focus on specific site/event issues and�concerns. How do I qualify as a trainer? 1. Complete the course, as a delegate, and achieved a Metit or Distinction level pass. 2. Attend the 4 day�“Train the trainer” course where you will be provided with the background and support materials for the course delivery. 3. Deliever the course materials (under supervised conditions) with a registered tutor, for a certified trainer qualification. Pedagogy is the discipline that deals with the theory and practice of education; the study and practice of how best to teach.�We run the train-the-trainer course with specific focus on how to deliver the Crowd Safety and Risk Analysis materials to different types of delegates and cultures.�If you are interested in becomming a qualified trainer, send me an�email,�outlining your backgroud, professional qualifications and teaching/training experience. I teach a module at Level 5, another at Level 6 and the complete MSc programme at Level 7. 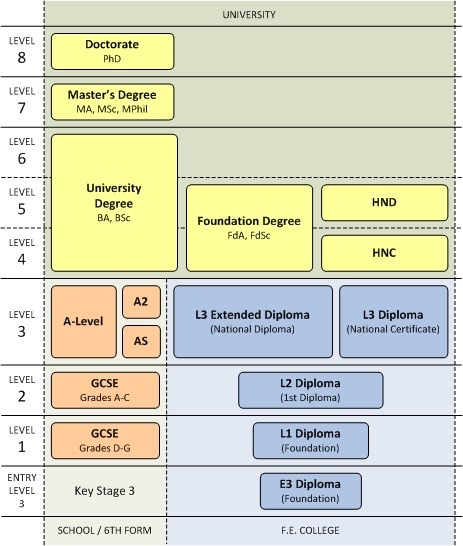 This means the materials on this short course map to level 5, 6 and 7 at a University degree (UG) for under graduate and post graduate (PG) programmes. The train the trainer programme ensures the quality of the teaching materials and mapping to further education. The course is delivered by Prof. Dr. G. Keith Still and�takes the trainer through the wide range of materials, including presentation style and delegate management skills. Keith covers the scientific background of the four main tools (DIM-ICE, RAMP Analysis, Risk and Congestion Mapping and the Decision Support Analysis) and their application for crowd safety and risk analysis in places of public assembly. He outlines the course structure and why key elements of face to face delivery require a layered approach to the key learning process. He covers the theory, development, delivery and background to his workshop approach to pedagogy.